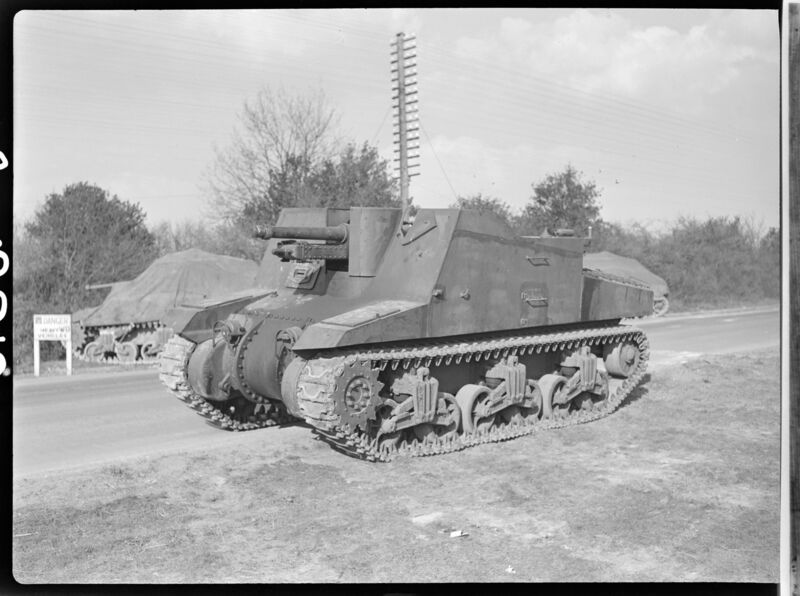 The first tank designed and built in Canada, the Tank, Cruiser, Ram was created to help solve the insufficient production of tanks in the United Kingdom. The Ram was based on the American Medium Tank M3 rather than a British tank. This allowed for a more consistent supply of imported parts, which proved critical in the production of the vehicle. Canadian engineers, inexperienced with tank production, were also reliant on the engineering skills of their more experienced American allies. 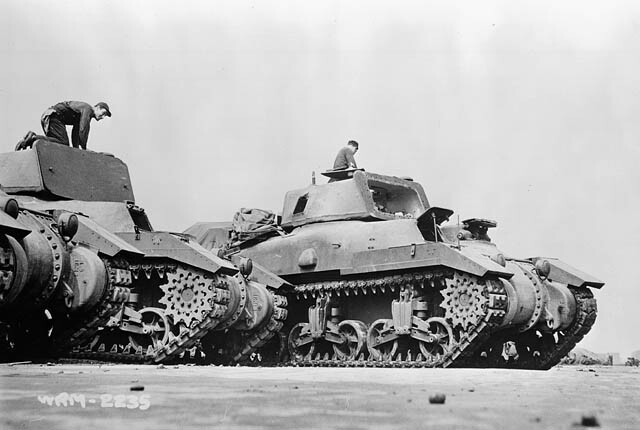 More than 2,000 Rams were produced by Montreal Locomotive Works (MLW), but the standardization of the Sherman tank resulted in the Ram never being used outside of training exercises. Ram tanks at the Montreal Locomotive Works plant. — Harry Rowed / National Film Board of Canada. 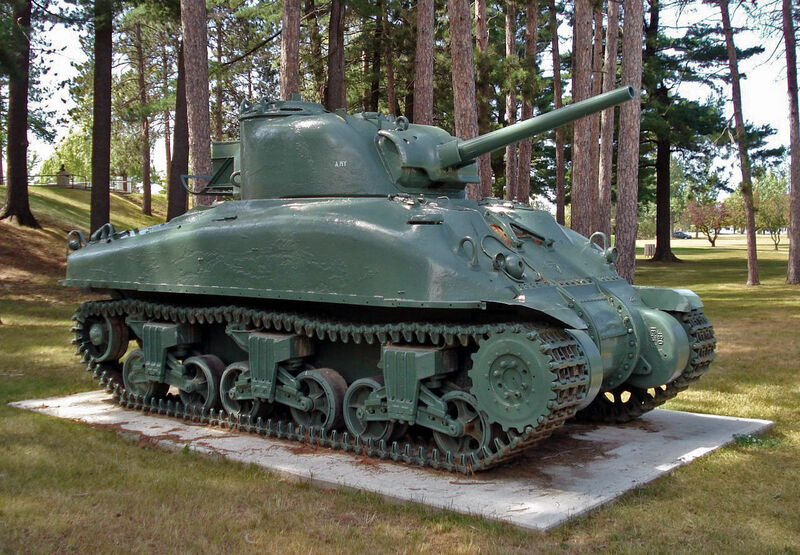 This Canadian-built version of the M4A1 Sherman was unique compared to its American variant in three major ways. It had thicker armour, a longer range, and utilized Canadian Dry Pin tracks, a system that did not require rubber, a scarce resource at the time. MLW produced 188 Grizzly I tanks before it was determined that production of the Sherman by the United States would be sufficient, allowing MLW to focus its efforts on producing other armour, such as the Sexton self-propelled artillery vehicle. A number of Grizzly I tanks were sold to Portugal as part of the NATO Military Assistance Program before being retired in the 1980s. Building on the design of the Ram and Grizzly, the 25pdr SP, tracked, Sexton self-propelled artillery vehicle was created to replace other British armour that struggled in the desert warfare of the North African Campaign. The Americans were unable to produce a vehicle solely for British use so they sought Canada’s help. The Sexton weighed just under 26 tonnes and required a six man crew, consisting of a commander, driver, gunner, gun-layer, loader and wireless operator. The Sexton Mark I used the hull of the Ram tank; the Sexton Mark II used the Grizzly hull. 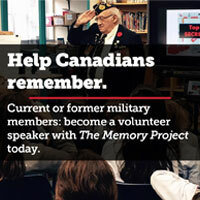 More than 2,000 were produced during the Second World War, helping both Britain and Canada provide indirect supporting fire on the battlefield. Like the Grizzly, the remaining Sextons were sold to Portugal after the war and remained in service until the 1980s. The Otter Light Reconnaissance Car was an armoured car produced for Commonwealth nations by General Motors Canada in Oshawa, Ont. The Otter was based on the Chevrolet C15 Canadian Military Pattern truck and used many standard GM components. The vehicle had a Boys anti-tank rifle mounted on the hull and a Bren light machine gun in an open-topped turret. During the Second World War, 1,761 Otters were produced, and were used by Canadian, British and South African units. 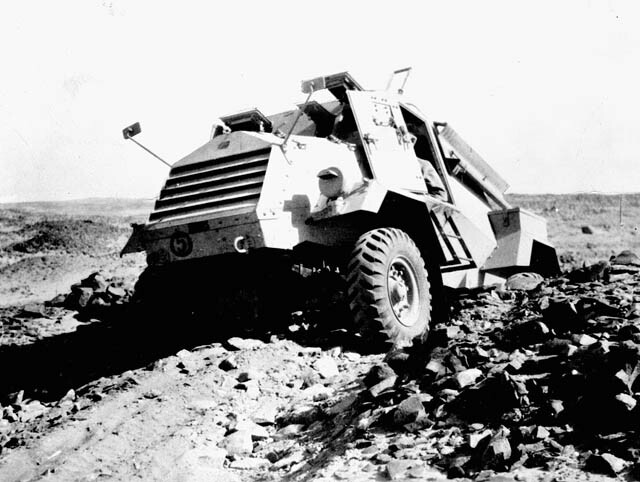 After the war, the vehicle was used in the Indonesian Revolution by the Dutch and Jordanian armies. Before the Second World War, the U.K. and Canada both recognized the growing threat of the Nazi Party in Germany. This led to an agreement that in any future conflict, Canadian-manufactured equipment would be compatible with British standards and specifications, allowing for the nations to more easily integrate their forces. After the Dunkirk evacuation in 1940, Britain was forced to abandon the majority of its military vehicles in France, sparking the need for Canada to produce vehicles en masse to make up for the losses. More than a half-million CMP trucks were produced during the war, mainly by General Motors Canada and the Ford Motor Company of Canada, a number that exceeded the total military truck production of Nazi Germany. 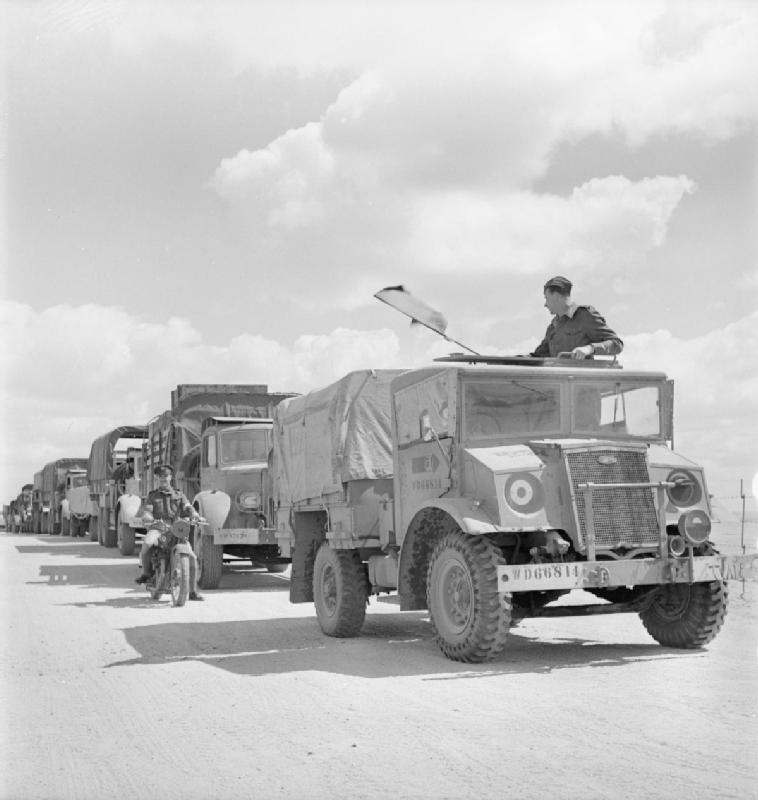 In Britain’s official History of the Second World War, Canada’s large-scale production of CMP trucks is described as the country’s greatest contribution to the eventual Allied victory.